We offer you the family atmosphere environment to live in comfort. It offers life in the warmth of the family acquired principles of reliability. Ergonomic bed will feel at home thanks to our quality of sleep comfortably cozy and comfortable. Our best meal in 7/24 Room service hotel providing the service menu, drinks, desserts can be ordered. 7/24 can receive services from the reception Garden Park you can learn about our hotel and Osmaniye. 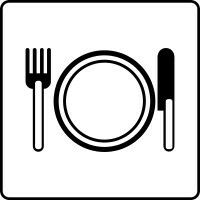 Osmaniye in our hotel restaurant you can find local and world-famous cuisine and taste new flavors. 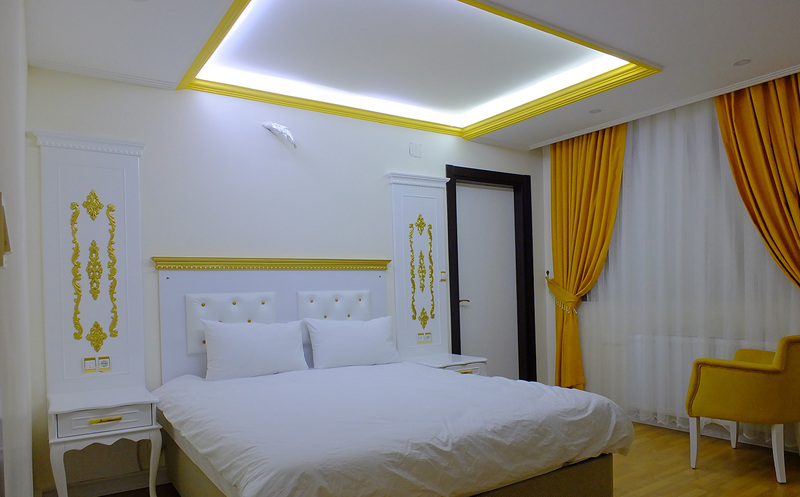 Osmaniye Hotels in the area between the location of the Garden Park Hotel has adopted the quality of service, we guarantee satisfaction to our valued guests with trained staff. 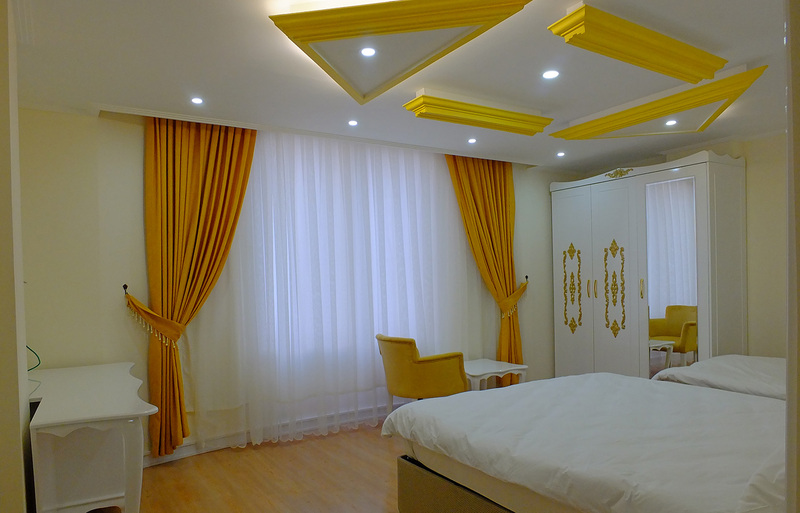 Standard rooms with modern norms of peaceful accommodation is furnished with a suitable color tones unique taste. All of our standard Ozaki has not given the special carpeting sacrificing quality. 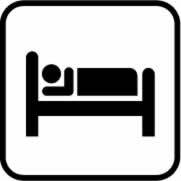 Our rooms are cleaned daily in our hotel is non-smoking rooms are available. Osmaniye well in the garden, and our comfort rooms designed with your comfort in mind, the finest detail, is used in ceramics and fine woodworking. Rooms have been designed individually; Bathroom + WC, LCD TV, refrigerator, desk, shoe, bedside tables, two doors and drawers with high quality services for our students also box-spring bed; We provide services to the Internet and 24-hour hot water. Our rooms are our guests feel the comfort of home environment next to the impressive image. Our rooms benefit from maximum sunlight. 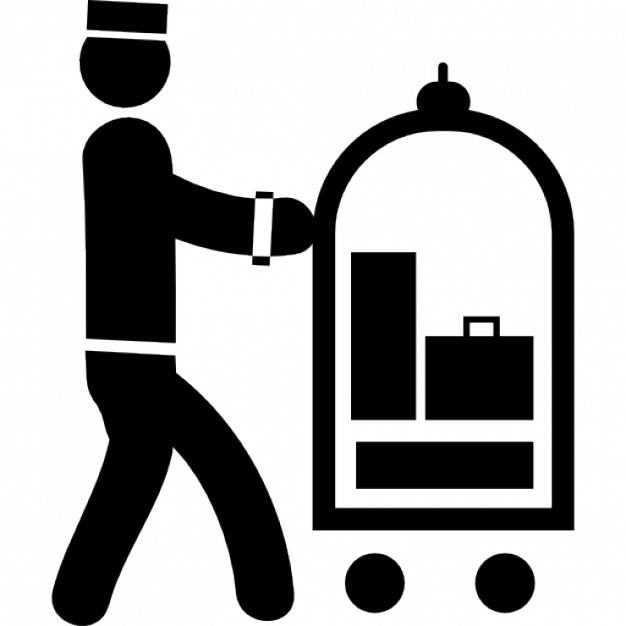 Our rooms are cleaned daily in our hotel is non-smoking rooms are available. Garden Park Hotel Garden Park is opened to hotel service. 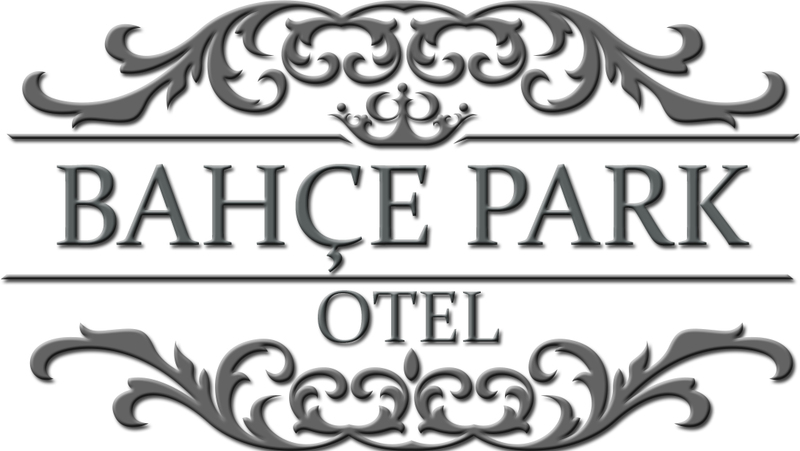 In 2016, in the garden district of Osmaniye comfort, convenience and luxury hotel garden we have established our vision has been replaced Park hotels Osmaniye. 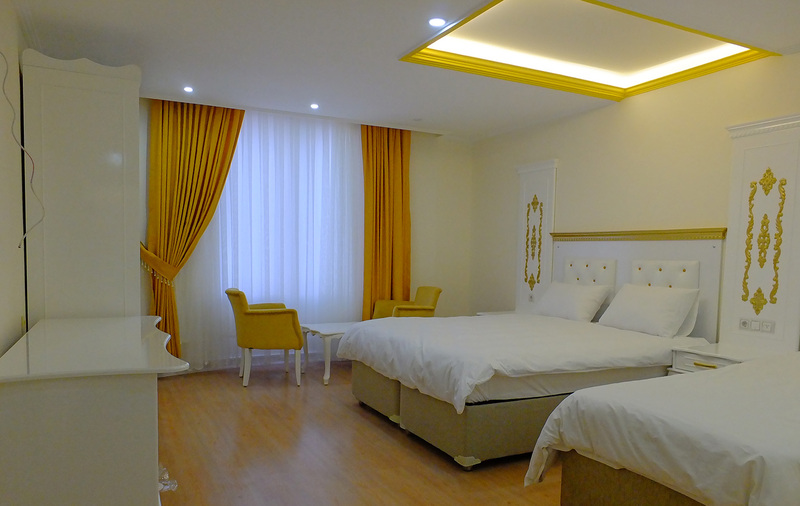 Garden Park Hotel in Osmaniye offers an exclusive alternative accommodation. Osmaniye serving the Garden Park Hotel business, tourism and entertainment for guests to stay focused on providing a pleasant holiday.